Facebook Paper is rocking the social media world with its hip, clean look, user-friendly interface, and easy to navigate new app. This is now available in the Apple’s App Store, and users are loving it. 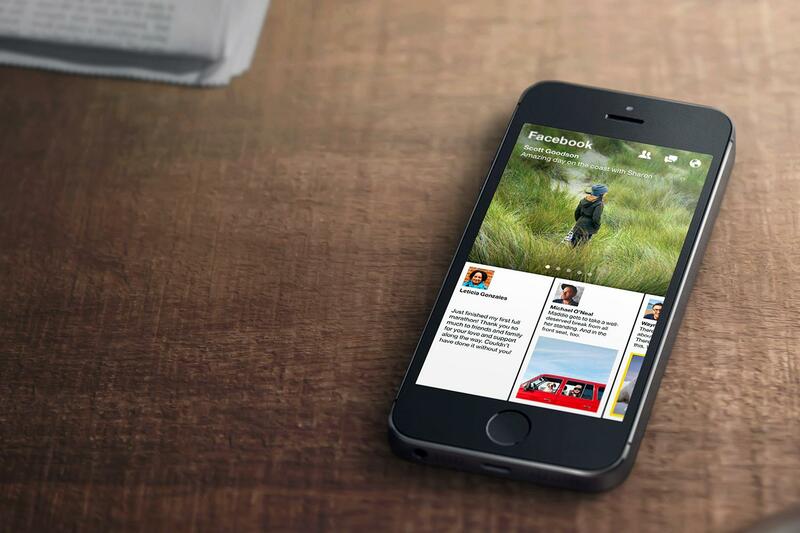 Facebook Paper, which just released Monday, offers the ability to use this app separate from the original Facebook app. In distinguishing one from the other, they are able to eliminate the backlash of forcing a completely new set-up and layout on Facebook users. Instead, Facebook Paper allows us the opportunity to find out what’s happening in the world, and Paper is looking to be the go-to reader for any and all news. Swipe is the new black. Instead of having to tap back and forth, and wag your finger all over your screen, all you do is a simple finger swipe and you can get where you’re trying to go. At the top of your screen will be an image of your previously viewed section, and below will be horizontal rows of more news stories. All you do is swipe up on an image will increase to a large summary, and swiping up again takes you to a mobile version of the original article. One Paper feature that really stands out is tilting your phone to to see the entire image of a panoramic photo. This is such a great feature for many because typically panoramic photos are forced to be squished on your screen, ruining the beauty of the shot. To check out Facebook Paper and all it has to offer, click here now. What The Heck is Facebook Doing Now?